Rome, Italy, Mar 30, 2017 / 03:02 pm (CNA/EWTN News).- Six years after the start of the Civil War, Syria’s apostolic nuncio said that the country is in a “bloodbath” – a situation so desperate it leaves you with the impression of being in hell. “In Damascus ten days ago we saw on the television, this display, these Kamikaze, seventy dead, forty dead, it is a bloodbath,” he said. Cardinal Zenari has been the Vatican’s Apostolic Nuncio to Syria since 2008. A new cardinal, he was appointed by Pope Francis in the last consistory in November and came to Rome from Syria for his installation Mass at the church of Santa Maria delle Grazie alle Fornaci March 25. 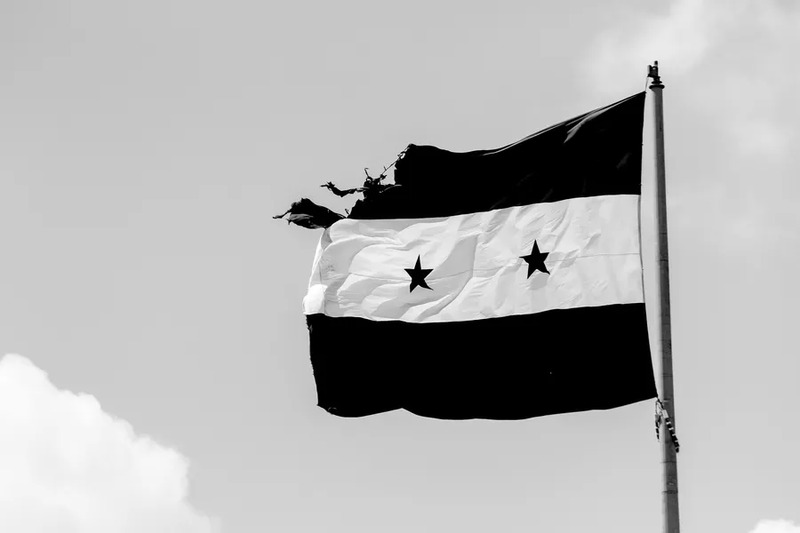 March 15 marked the sixth anniversary of the start of the Syrian Civil War. What began as peaceful demonstrations protesting ongoing human rights abuses and suppression of free speech erupted into a war that has killed hundreds of thousands and forced millions from their homes. Today an end to the violence is nowhere in sight. The majority of Syria’s population has been displaced. And new threats that have grown out of the situation – most prominently ISIS – have only added to the chaos. Asked if Pope Francis is likely to visit Syria, Cardinal Zenari said that “he’s ready to come,” but it’s a question of security, not only for him, but also for the people there. It is very important, the cardinal said, to continue to raise awareness of the “enormous suffering.” He is afraid that after a few years, people will gradually forget the trauma, stop talking about it. It is necessary that we keep talking, praying, and working to influence governments to help as well, he said. However, minority groups such as Christians are under the highest risk from others, he said. They understand very well the Christian view of suffering as universal and like the cross. Several times he has heard people list these atrocities before international communities, Zenari said, and every time, they see and do nothing. Alvaro de Juana contributed to this story. Rome, Italy, Sep 9, 2017 / 09:17 am (CNA/EWTN News).- The Vatican announced Saturday that Cardinal Velasio De Paolis, C.S., prefect emeritus of the Prefecture for the Economic Affairs of the Holy See and a distinguished professor and scholar of canon law, has died in Rome. Cardinal De Paolis died Sept. 9, just 10 days shy of his 82nd birthday. Details of the cardinal’s death have not yet been released. A scholar and professor, Cardinal De Paolis taught moral theology and canon law in Rome for nearly 40 years, publishing more than 200 books and articles on scientific topics, spirituality and canon law. Edited by Fr. Robert Dodaro, O.S.A., it was written in response to Cardinal Walter Kasper’s suggestion that the Church allow those who are divorced and civilly remarried without an annulment to receive the Eucharist. Besides Cardinal De Paolis, among the nine contributors to the book were Cardinals Walter Brandmuller, Raymond Burke, Gerhard Muller and Carlo Caffarra, who passed away Sept. 6 at the age of 79. Cardinal De Paolis was born in Sonnino, Italy on Sept. 19, 1935. 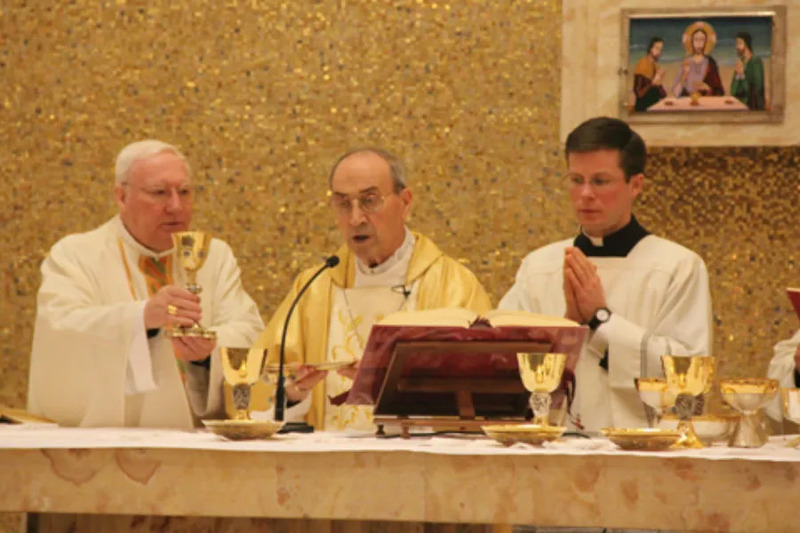 He became a professed member of the Congregation of the Missionaries of Saint Charles Borromeo (Scalabrinians) in 1958 and was ordained a priest of the order on March 18, 1961. He studied in Rome, earning a law degree from La Sapienza University, a licentiate in theology from the Pontifical University of St. Thomas Aquinas, and a doctorate in canon law from the Pontifical Gregorian University. At the end of 2003, he was appointed secretary of the Supreme Tribunal of the Signatura and elevated to titular bishop of Thelepte by Pope John Paul II. He was ordained a bishop Feb. 21, 2004. In April 2008, he was appointed president of the Prefecture for the Economic Affairs of the Holy See by Pope Benedict XVI. He was elevated to cardinal in the consistory of Nov. 20, 2010 by Pope Benedict XVI and appointed cardinal-deacon of Gesu Pastore alla Montagnola. In 2010, Benedict XVI also nominated him as a pontifical delegate for the Congregation of the Legionaries of Christ after abuses by the congregation’s founder were made public. In this position he oversaw the congregation until the drafting of their new constitution. He was appointed a member of the Congregation for the Causes of Saints on May 4, 2011, serving until he reached the mandatory retirement age of 80 in 2015. 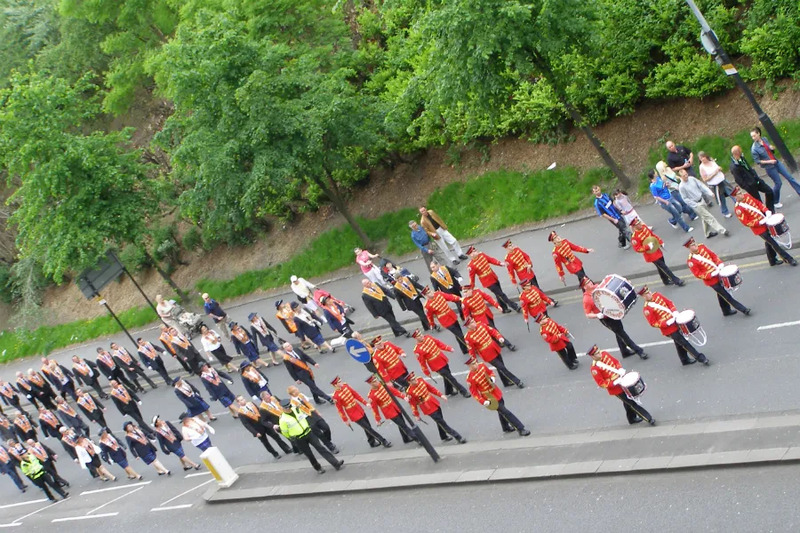 Glasgow, Scotland, Sep 4, 2018 / 05:21 pm (CNA/EWTN News).- The Archdiocese of Glasgow has welcomed the city council’s decision Monday to reroute a Protestant march which was to have passed by a Catholic parish where a priest was allegedly assaulted when a similar march passed by in July.